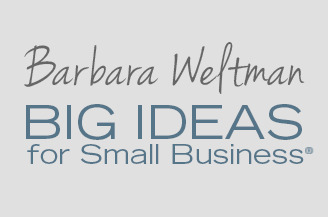 Home›General Business›Spring Cleaning: Have You Considered the Benefits for Your Business? “It was one of those March days when the sun shines hot and the wind blows cold: when it is summer in the light, and winter in the shade,” said Charles Dickens. 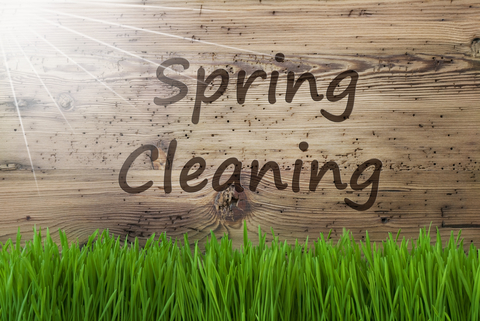 It’s the start of Spring and a time that’s ideal for cleaning things in your business. It’s a subject I write on just about every year because I’m usually in the thick of my own Spring cleaning. Spring cleaning for a business isn’t confined to sweeping out dirt and perhaps adding a coat of paint on your walls. It’s a systematic way of checking each aspect of your business. How are your customers feeling about you? Consider asking them to take a survey so you can learn what they like or dislike about your company. Review your customer lists to remove inactive ones. It’s not too early to begin thinking about their summer vacations. You may want to start scheduling vacation time now. Review your marketing materials to make sure everything is up to date. If you have inventory that hasn’t moved in a while, consider having a Spring sales event or donating items to charity. Delete unneeded email messages and move those you want to keep into folders for easy access. Consider moving projects from your desktop into the cloud. Nice article Barbara! I just did spring cleaning last week, going through all my creative notes and designs. Its such a tedious work, but you are totally right, its so important for any small business to stay organized in order to operate professionally. Many thanks – it’s good to hear from you, Florian.